Business Management Training with Veteran Experts! Business Management Training is no new task for the Consulting team at Zarrilii and Associates, who have had long service and experience in the business building field. “We are taking new business and making them profitable and allowing dying businesses the chance to thrive again in this very competitive world.” Having an edge on your competition will be the reason your business succeeds or fails. Don’t leave the fate of your business and/or livelihood in the hands of a novice. Please take a moment and educate yourself on why Zarrilli Business Training and Consulting experts soar above the competition. Read Reviews. It is always encouraged to meet with your perspective trainer before making such a big decision for your business and employees. 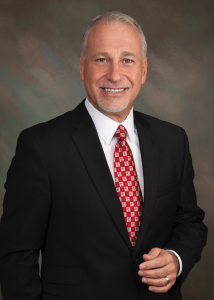 Zarrilli is readily available to meet with and educate you on the processes offered by their consulting and training firm, located right here in the heart of Tampa Bay. 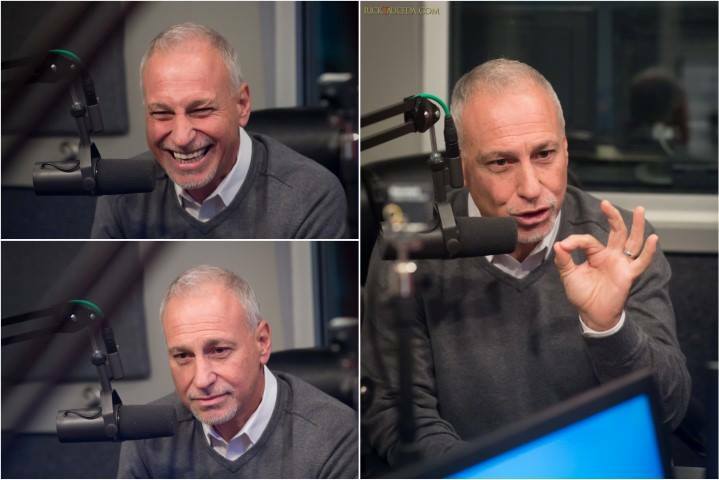 Rob Zarrilli, Owner and founder of Zarrilli Training and Consulting, was recently interviewed on That Business Show with Jamie Meloni on 1250 WHNZ, an iHeartRadio station. 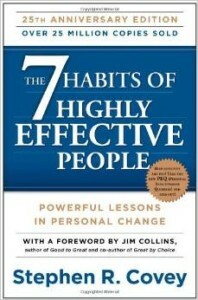 If you were to ask most experts what the key to success is, most would agree it would be: setting clearly defined goals. Without goals your dreams and hopes have no chance of becoming a reality. Simply stated, goal setters are among the richest and most successful people in the world. Here are some areas you can focus on when setting goals and I’ll use the letter “F” to make it easy for you to remember: family, friends, faith, fitness, finance, fun, and future. By future, I am referring to your professional life, your career. I encourage you to choose the areas of your life that need the most attention, and then set one solid goal for each of those areas. In my last blog I shared an acronym with you and promised we would get more specific. 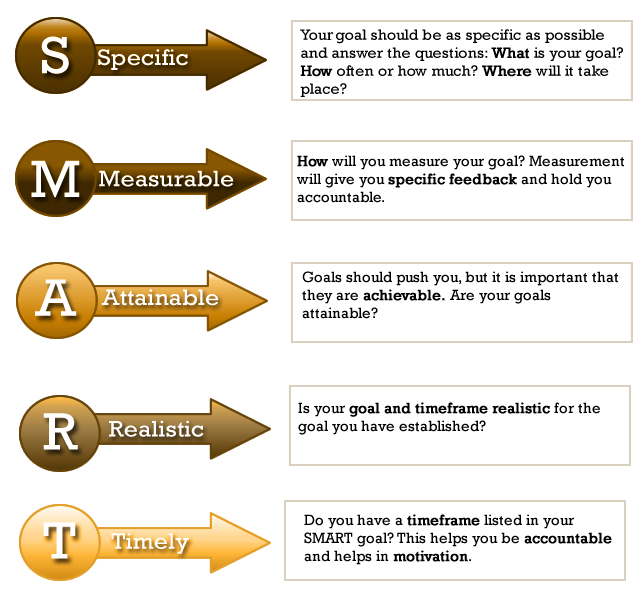 Remember, a smart goal has five distinct elements. The acronym S.M.A.R.T will guide you in this important process. I had written previously that SMART stands for specific, measurable, attainable, realistic and time stamped. Let’s start with specific. All goals need to be specific. What do you want to achieve, how will you achieve it and why is it important? You must clearly define the outcome you’re looking for. A good example would be I want to increase my customer count by ten percent within the next calendar year. The letter “M” in the SMART acronym stands for” measurable”. All goals should establish concrete criteria for measuring your success and you should measure your success each and every day. The “A” in the acronym SMART stands for “attainable”, and while goals should push you past your comfort zone they must be achievable. Achievable goals will motivate you. Unachievable goals will frustrate you and set you up for failure. Most workout programs end quickly since we start with a program that is too difficult. The “R” in the acronym SMART stands for “realistic”. Set relevant, realistic goals to your life. Your goals should be relevant and should mirror your values. Your goals should be important to you and the outcome should impact your life in a positive way. Don’t set goals that aren’t aligned with your purpose in life. If you do it will be difficult to see them through to completion. The “T” in the acronym SMART stands for “time stamped”. Make sure your outcome is timed by attaching a specific deadline to its accomplishment. Someone once said, “Goals are dreams with deadlines.” Setting a deadline will keep you on track and keep you from pushing that goal into the distant future. If you take a second and reach back to when we talked about specific goals, we said we were going to increase customer count in the New Year. 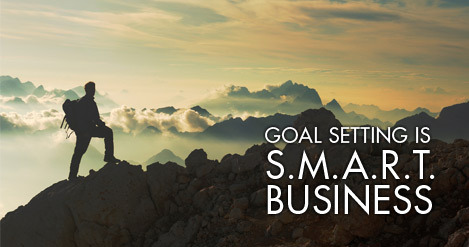 That goal had a starting point and a completion point and an action plan to see it through to success. So as I close this blog let me give you five quick tips for setting goals. Keep them simple, just a few sentences for each goal. Allow your goals to reflect your values. Reward yourself along the way, celebrate the small victories. Most importantly, commit your goals to writing.Lee Iacocca said, “The discipline of writing something down is the first step towards making it happen.” So, remember, life is like a Broadway play, you can either be the star or a bit player. Setting goals allows you to write your life script instead of letting life just happen. Business Courses & Training. Explore a wide range of business skills, ranging from project management and negotiation to leadership skills and marketing strategy. Zarrilli Training and Consulting Experts offer one-on one training programs related to business, such as management, sales, communication and more. Training Programs do not have to be boring and literally “put you to sleep”. As a veteran trainer and motivational speaker, Rob Zarrilli has fashioned the ground-work for what Classified Advertising Plus, LLC calls a “Healthy, Wealthy & Wise” approach to business, which can be best described as a blend of industrial strength business training and focused goal-setting—all implemented in a relaxed, fun-filled and nurturing environment. CALL — 813.727.0608 to get started with Zarrilli Training and Consulting Experts today! 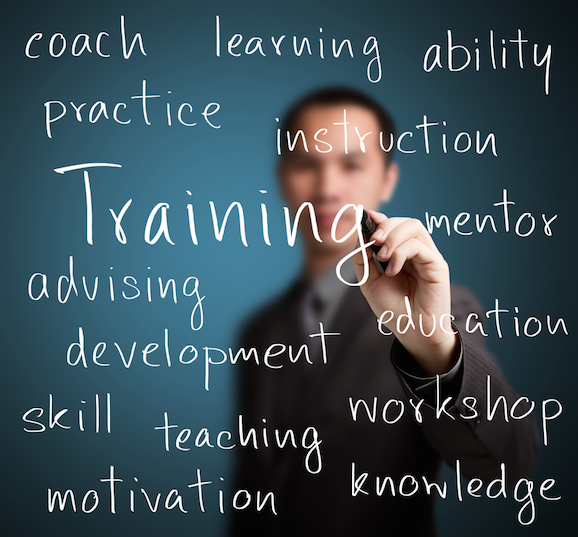 Schedule Your Tampa Business Training Program! NO strings attached. No hidden fees. Our sales training and sales management training is designed to create lasting impressions, leadership encouragement and a lasting, healthy work place. Zarrilli and Associates’ training and consulting group is a leading consultancy firm located in Tampa, specializing in the delivery and execution of business service solutions. 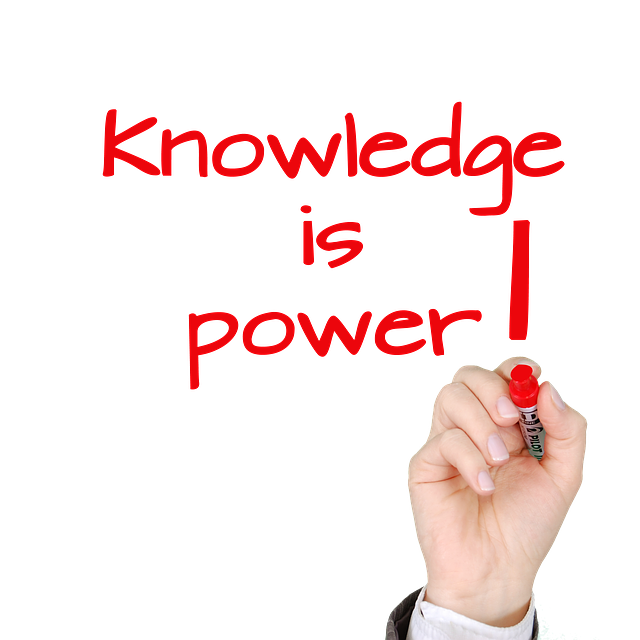 Guidance and training is provided to large public companies and small businesses alike. In the best interest of your investment, speak to our seasoned business consulting experts. Let us help you set goals and reach beyond those goals. Our tailored business training programs for employees and entrepreneurs will arm you with the skills and knowledge necessary to become confident and successful.